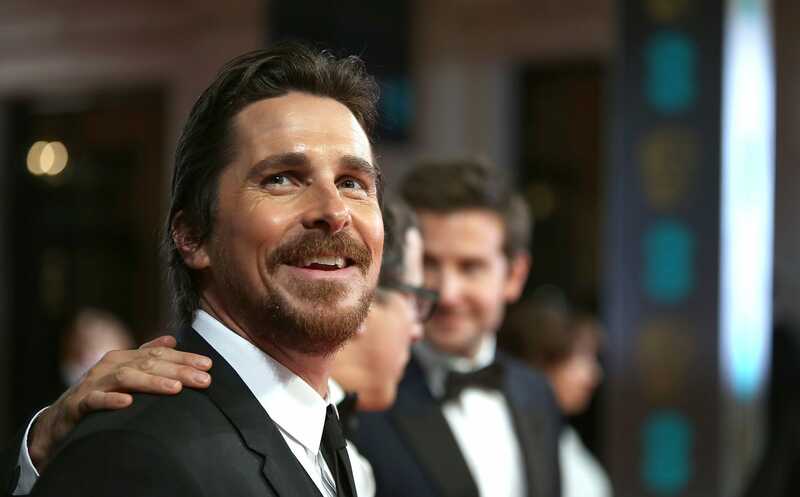 It looks like Christian Bale will no longer be playing Steve Jobs in Danny Boyle’s upcoming biopic on the Apple founder. According to The Hollywood Reporter, the decision to leave the film was made by Bale himself, who decided the film wasn’t a good fit. “Sources say Bale, after much deliberation and conflicting feelings, came to the conclusion he was not right for the part and decided to withdraw,” says The Hollywood Reporter. The film’s screenplay, which was written by Academy and Emmy award winning writer Aaron Sorkin, is said to focus on three pivotal keynote presentations given by Steve Jobs. Seth Rogen is also reportedly in talks to play Apple co-founder Steve Wozniak, though an official offer has yet to be made. Bale’s departure could come at a bad time for the project, which was scheduled to begin filming later this winter. You can read the full report over at The Hollywood Reporter.